Every new release to market needs a version that holds a more traditional feel and appeal. Normally, we have to wait a few colorways before they are released, but Adidas has bucked the trend and introduced an extremelly classy version of the X15.1. Listed as a Black/Solar Yellow/Night Metallic, this version is without a doubt the best version of the boot we have seen to date and it actually offers a visual look at the boots that highlights some of the key aspects in a very positive light. From a performance perspective, we have only began our journey with the pair we recently picked up, but we have been pleasantly impressed with what they have on offer. To the common fan, the release colorway might have been one of the stumbling blocks to picking up a pair, but with this latest release there is absolutely no excuse. If you need a pair, find them available right now at soccer.com. The X15.1 features several technical innovations which all feature the letter X. There’s the reinforced X-Cage designed to keep the balance between a lightweight boot and one which offers the support a player needs on the pitch. The boot also features the X-Skin synthetic upper, which offers up a veritable triple threat of softness, fit, and ball grip, as the upper is the beneficiary of a treatment known as Non-Stop Grip (NSG) which aids ball control regardless of weather conditions. When it comes to traction you have the X-CLAW system sitting on the exoframe soleplate which is designed to offer grip on either artificial or firm ground pitches. Side note, there is also a leather version of the boot available that is equally as stunning. 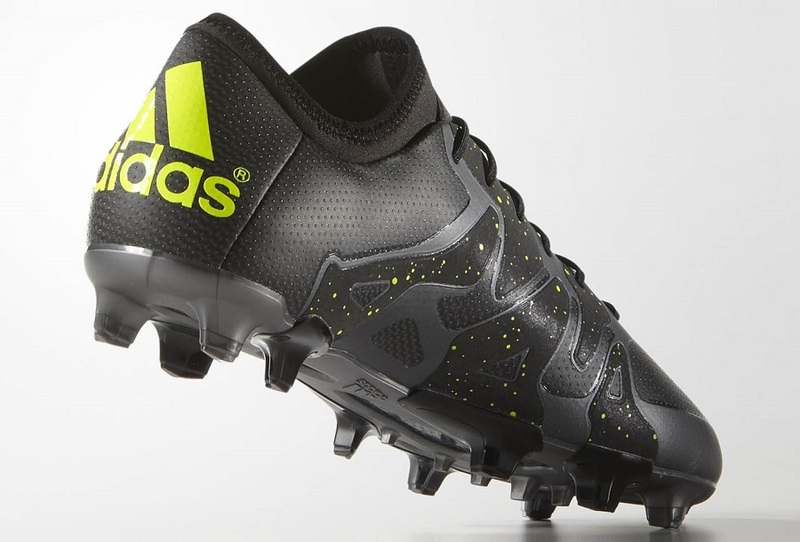 Using a K-Leather, adidas has found a way to keep the boot at an incredibly light 8.1oz. The objective here is finding your particular style and what works for you. There is also no TechFit collar featured on the leather version. 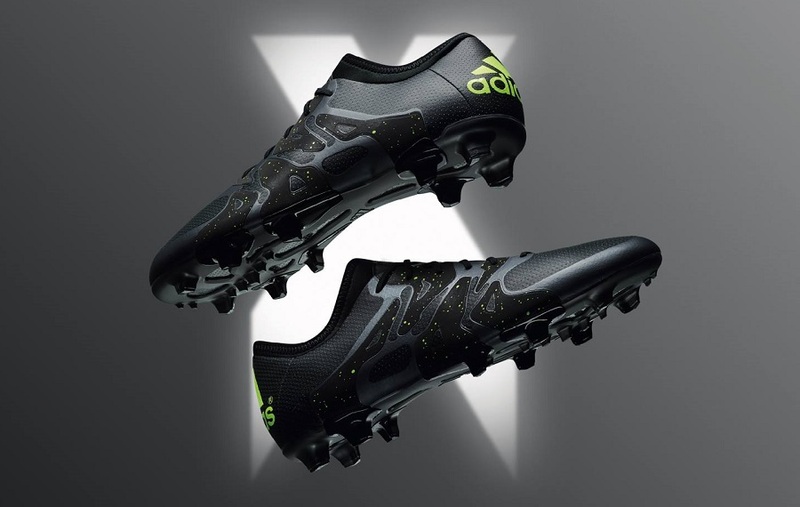 Find the complete adidas X15.1 series currently available at soccer.com.